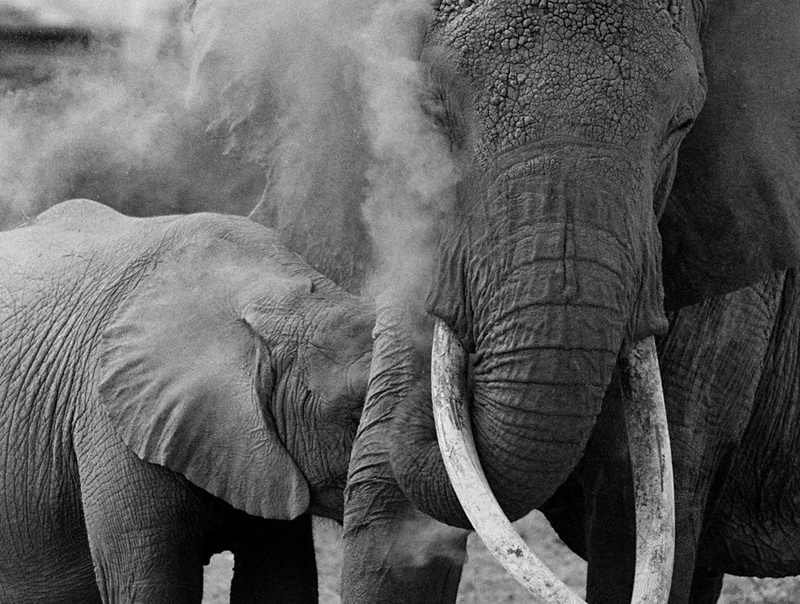 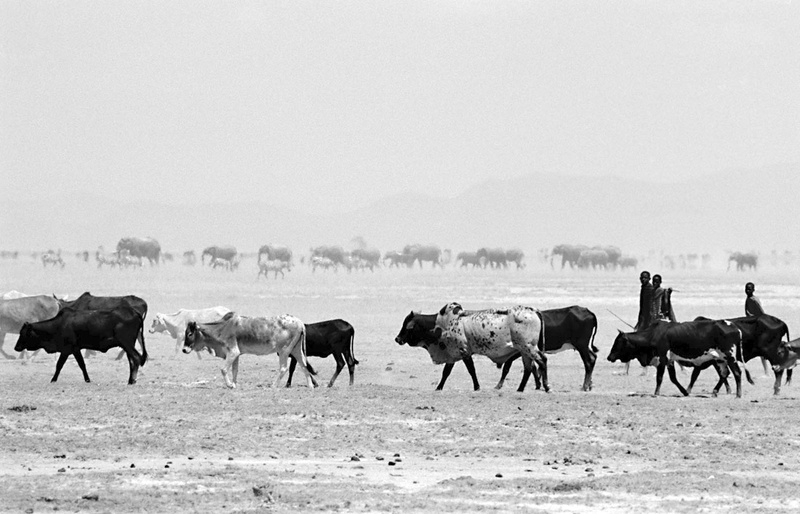 Photographs of wildlife, landscapes and remote peoples of Africa, these images capture scenes from Kenya, Tanzania, Ethiopia, Botswana, Namibia and South Africa. 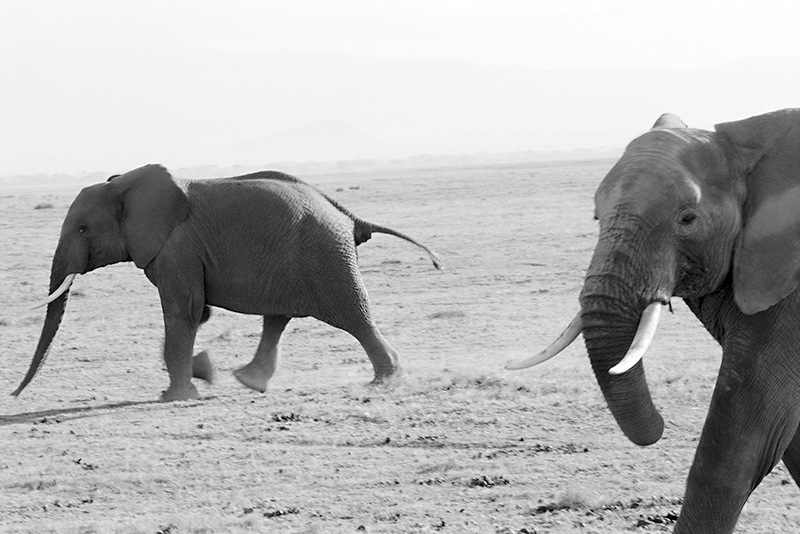 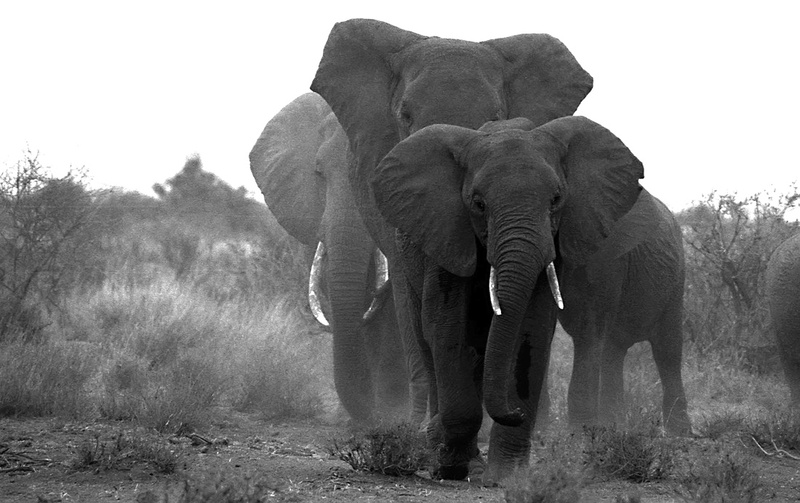 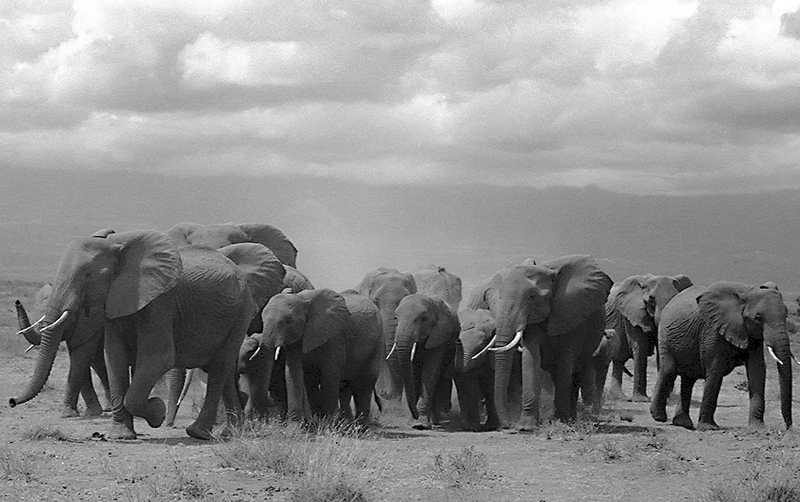 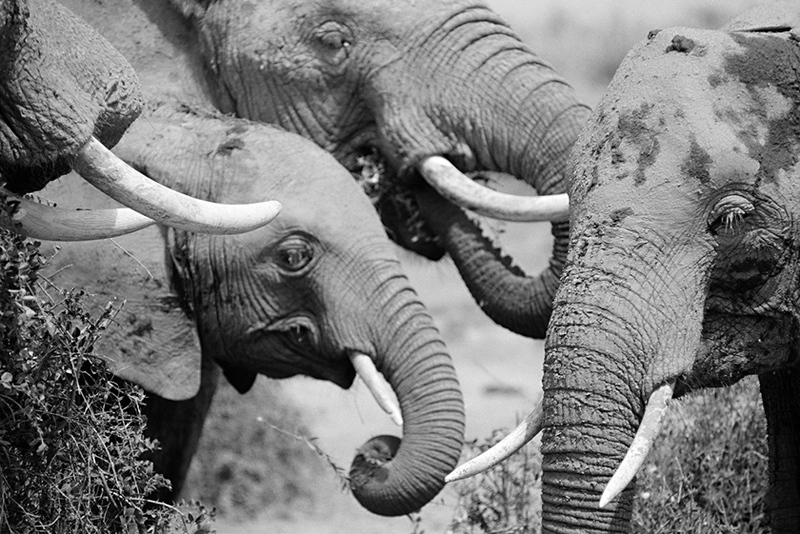 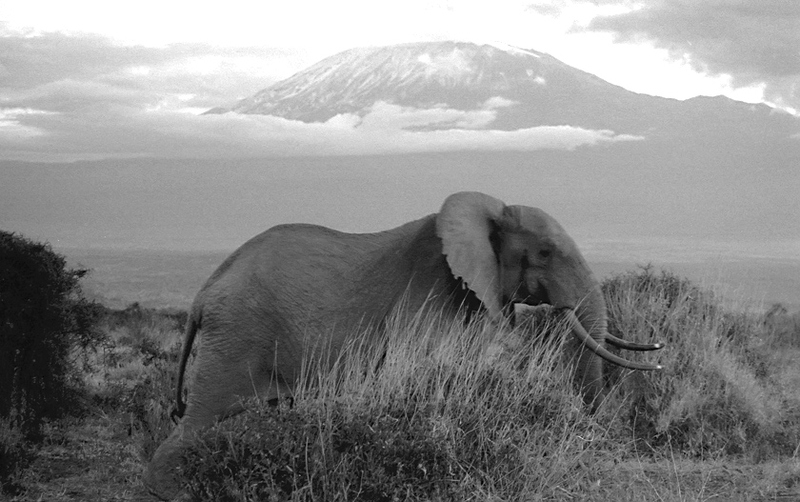 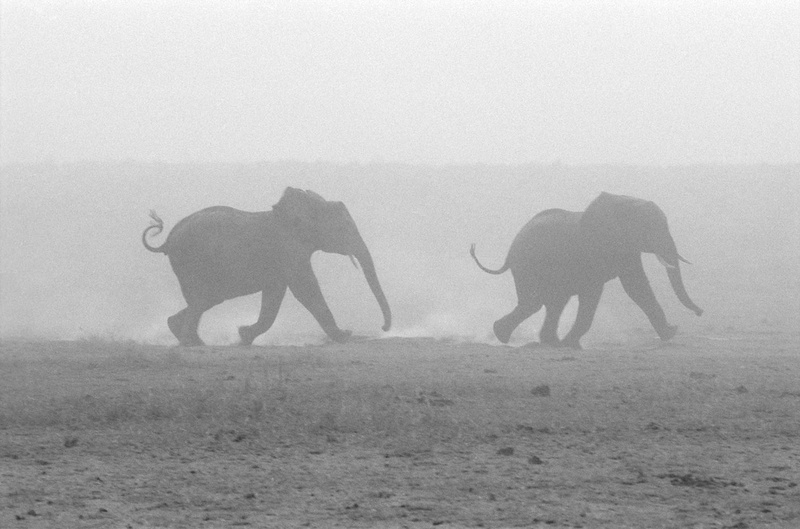 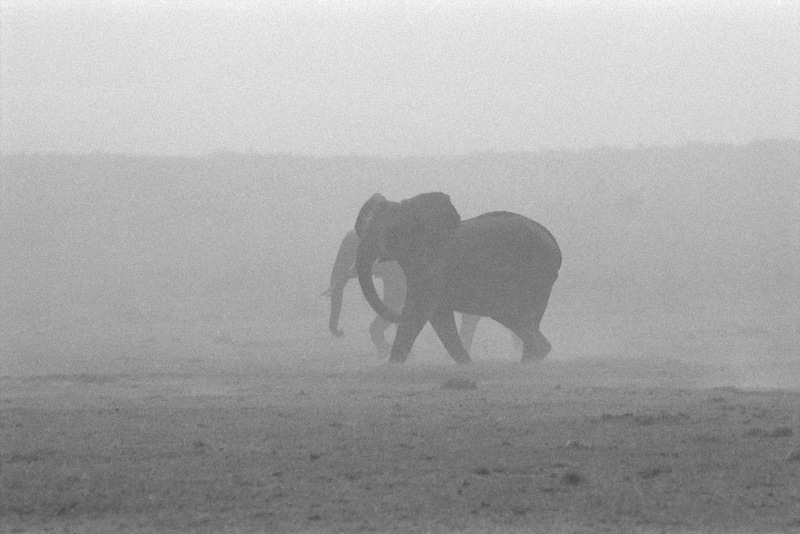 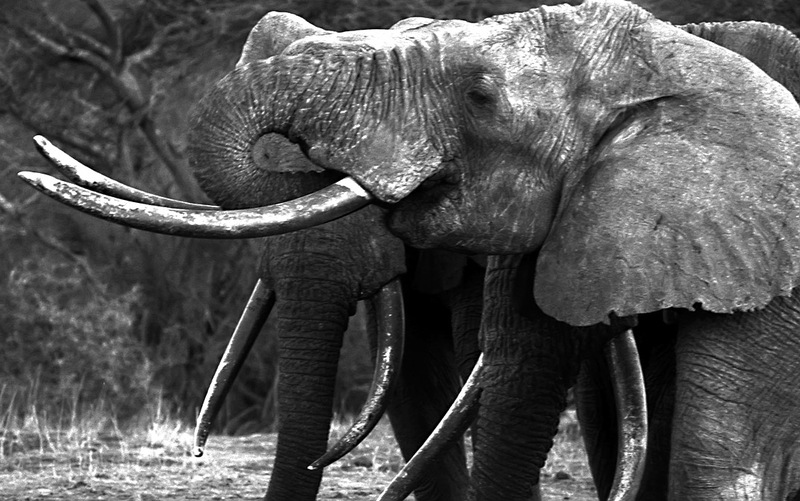 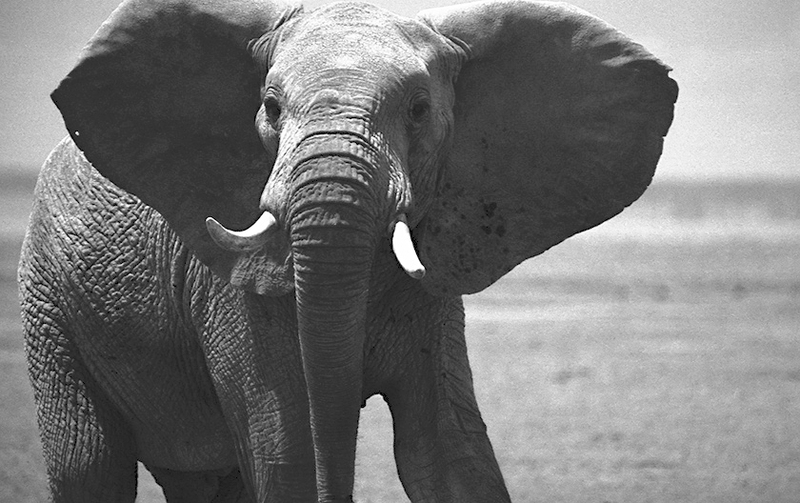 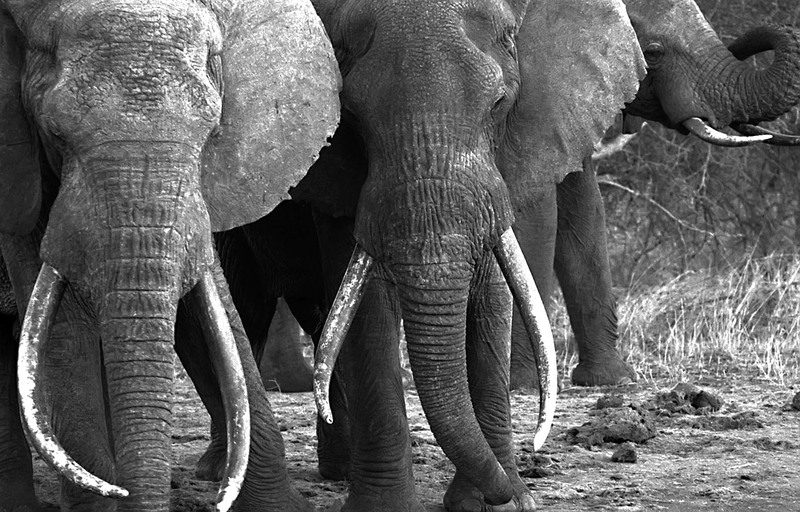 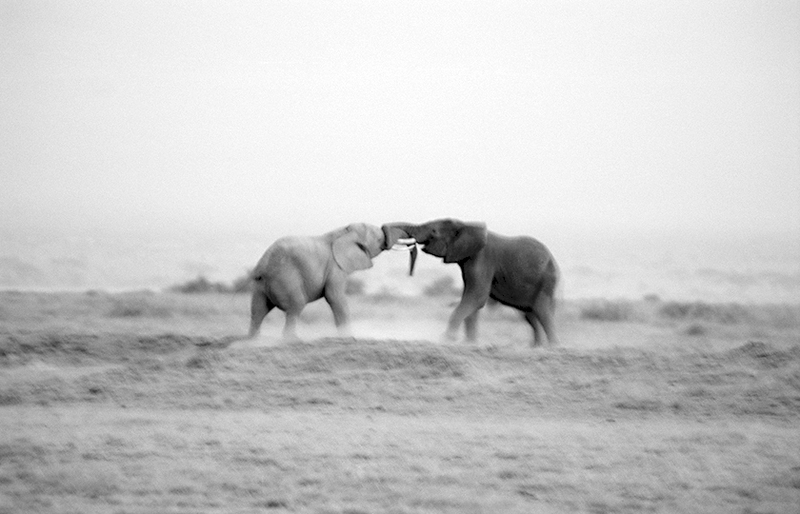 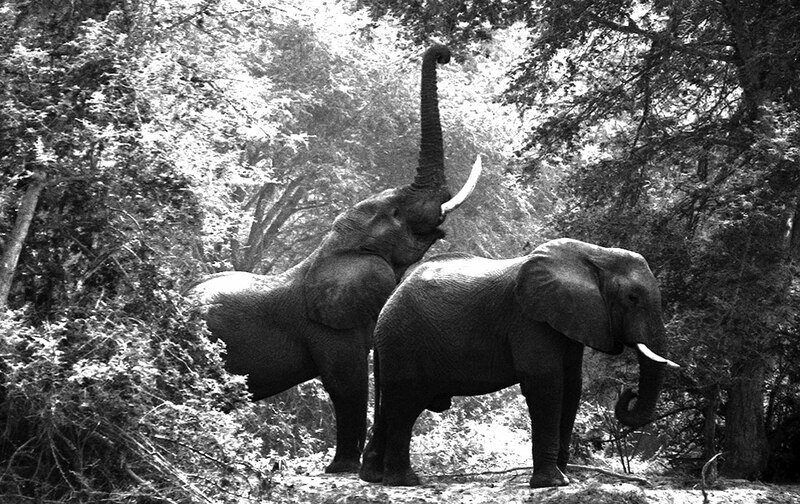 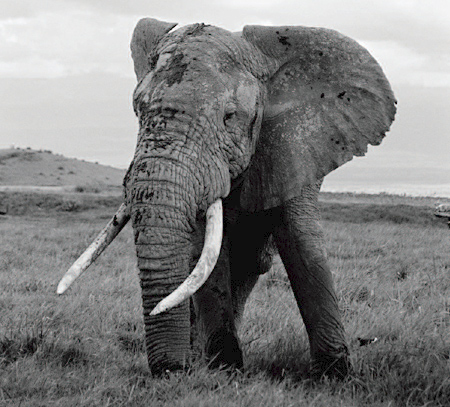 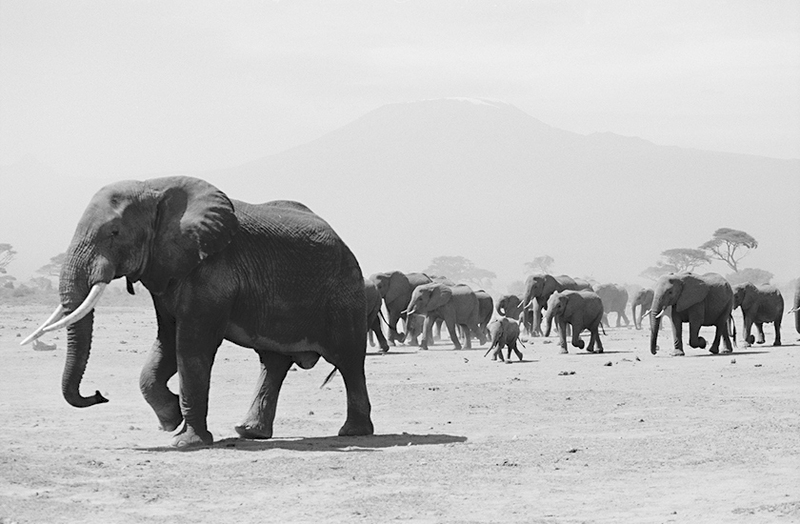 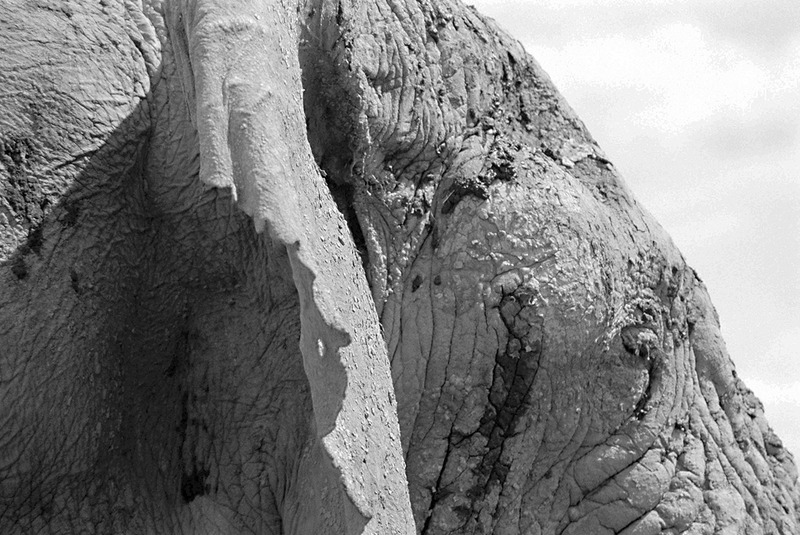 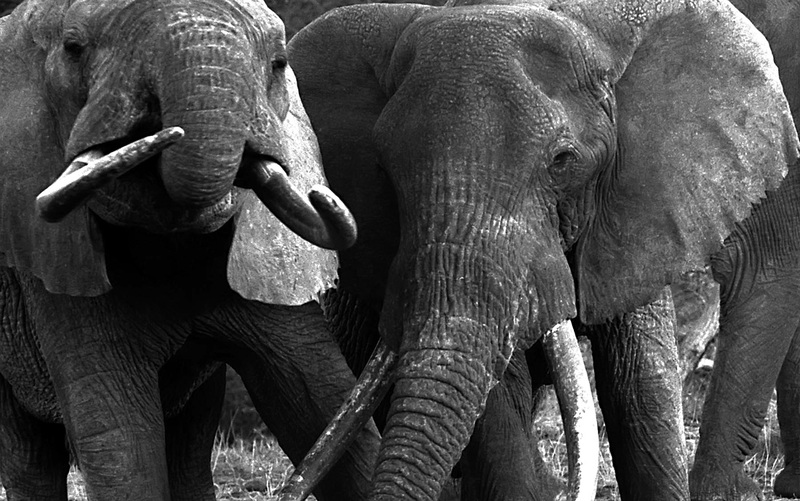 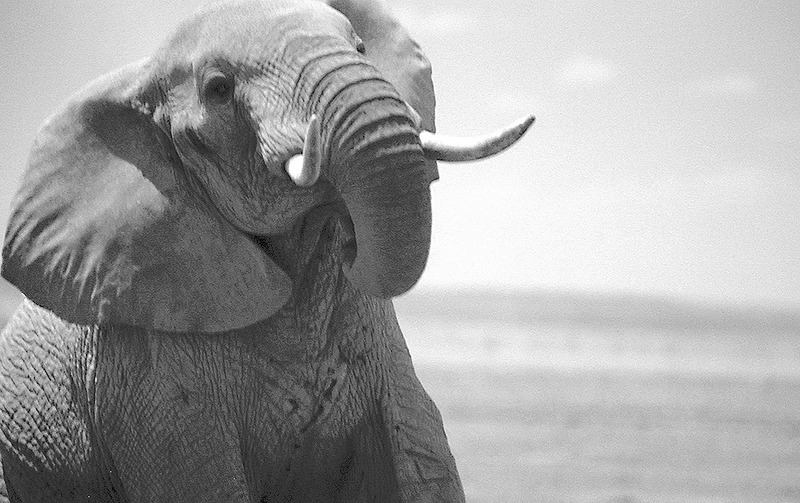 Amboseli in Kenya, is a land of giants. 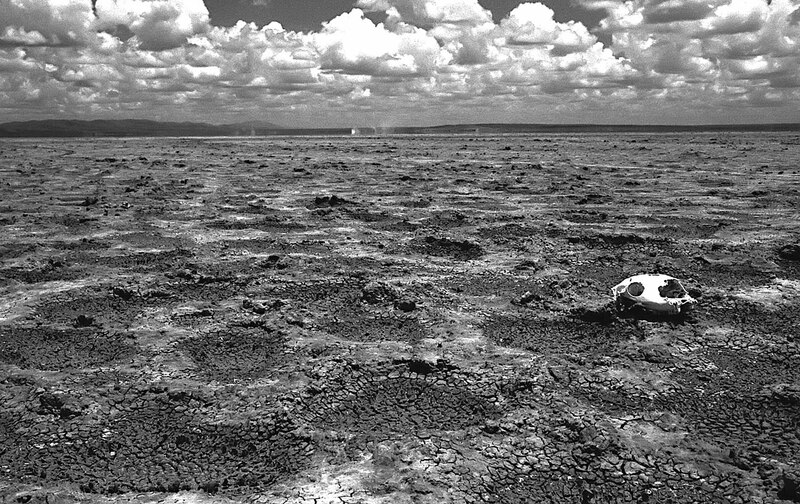 This is a place of wide dry plains, where the horizons stretch into the furthest distance and become one with the sky. 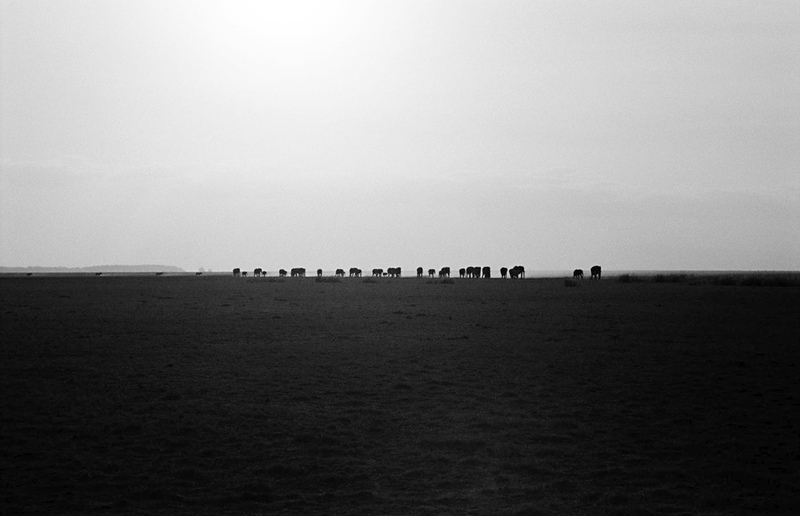 Please contact us if you wish to purchase one of these silver gelatin prints.